The Spreadsheet capabilities – Hey. Ask us anything! Hate scrolling up and down to find an item? Us too! This is the reason why we came up with the Spreadsheet capabilities. You can access our keyboard shortcuts within your monday.com account. Click on your avatar located on the upper right of your screen and select "keyboard shortcuts"
You can also press Shift ? to open this menu. The keyboard shortcuts is split into two categories: the system navigation (allowing you to navigate within your account) and the board navigation (allowing you to navigate within a board). 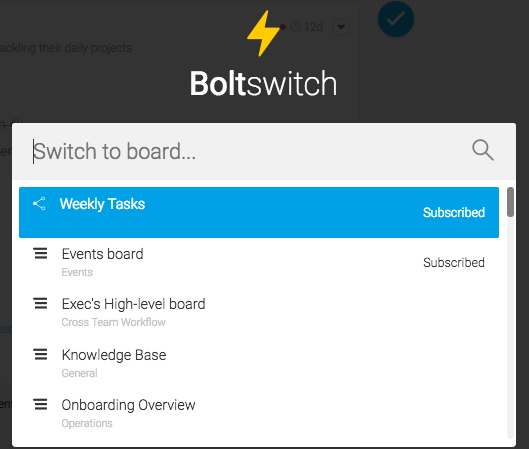 The Boltswitch allows you to quickly switch between boards in your monday.com account. 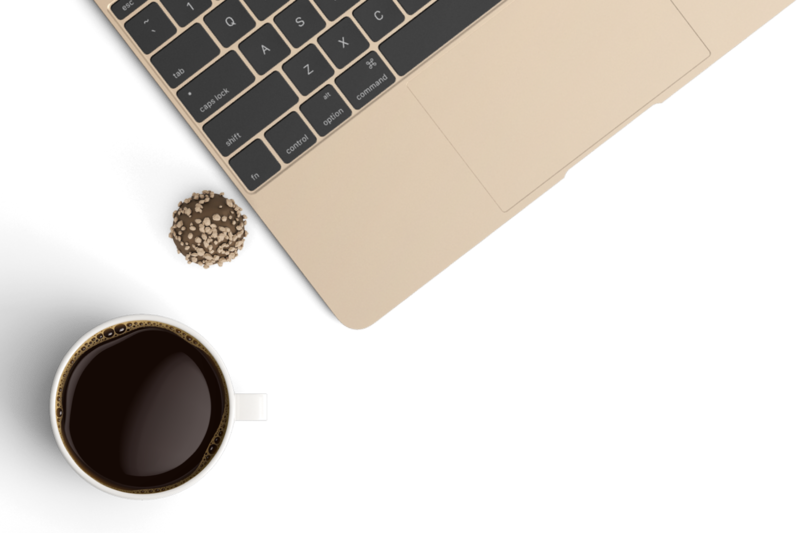 Use keyboard shortcut Command + B on a Mac or Ctrl + B on a PC. Type the name of your desired board in Boltswitch to switch between boards as fast as lightning! When your pulse page is open, you can close it using by pressing Esc. It works whether you are on the updates, info boxes or pulse activity log. You can use the arrows of your keyboard to navigate easily around your board just like in Excel. Use shift tab to navigate easily to the previous cell. Tip: You can now also copy any cell in your board and paste its text anywhere you want outside of monday.com! Once you are on a cell, hit enter to be able to edit it. Simple as that! Use backspace (delete) to clear any cell. If you'd like to save an update you have written in the Updates Feed, press Command + Enter and your update will be submitted. When you have a board in full screen mode, you can exit by pressing Esc. Looking for a specific group within your board? Use the Command + F and you will automatically be directed to the filter board. The filter board is an easy tool allowing you to filter anything within your board. Check out how it works right here. Hold Command (Ctrl on a PC) while clicking on a pulse to build a list of pulses to move, archive, or delete all at once! You can click here to learn more about using batch actions.